Randi Brooks: I dont wanna take a NAP!!! I dont wanna take a NAP!!! 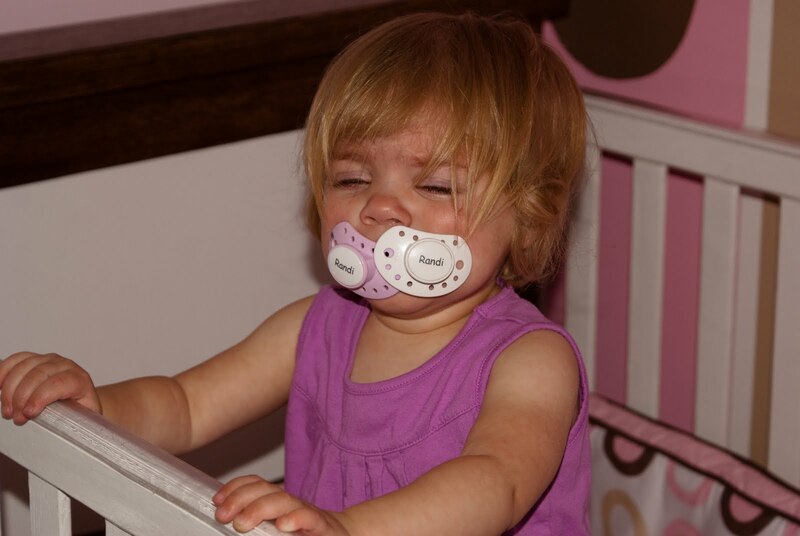 I thought pacifiers were supposed to calm and quiet a child... she's got two and still screaming at the top of her lungs! I guess she doesn't want to take a nap, before gymnastics! I got me a "Big Girl Potty"!! !